This class does not have a deposit. You must enter the full amount ($250) to register. Classes must have a minimum of 4 students, and are subject to being canceled if this minimum is not met. This course is appropriate for RNs and LPNs who are new graduates, need a refresher course, those who have not worked with IVs, and / or who want to get more experience in IV Therapy. The 30 Hours is achieved via two classroom sessions totaling 14 hours, and 16 hours of pre-study. The 16 hours of pre-study are done, at your pace, online. Completion of the 16 online hours is required before you can be registered for the classroom hours. You can register by clicking on the “Enroll now” button, call us at 352-338-1193 and pay over the phone with any debit or credit card, or by coming by any of our office and paying. Full payment is required to begin the process. The fee is $250 and covers all clinical supplies. This fee does not include purchase of your textbook. Refer to the schedule for your area below. 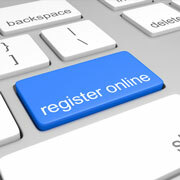 You can start the online portion as soon as you sign up and pay your fees. 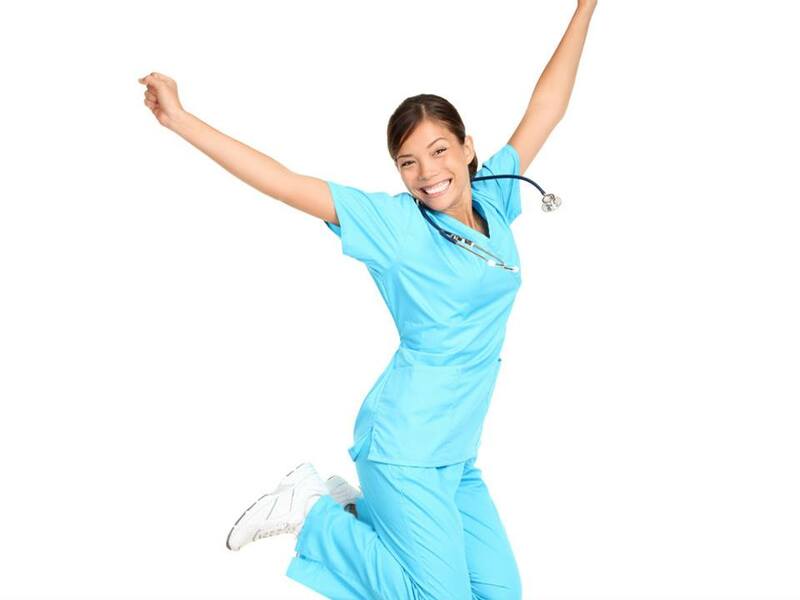 This course meets the LPN Florida State Board of Nursing Requirement necessary for LPN’s to perform IV therapy and is an excellent course for RNs with inclusion of central lines and its care.. Topics include: infection control, central line use, assessment and care. Fluids, electrolytes, blood, plasma, albumin and TPN therapy. Medication math formulas and dosage calculations are also discussed. Legal issues as well as scope of practice for RNs and LPNs will be discussed.